SERVPRO of Saline County is a trusted leader in the restoration industry. Our team is certified and trained by the IICRC and has the expertise to help you and your family. Whether you call us day or night, our 24 hour 7 days a week emergency service will be faster to any size disaster. Our restoration technicians will arrive quickly and come prepared to provide you with kindness, compassion, and a get to work attitude that will allow you and your family to make any disaster "Like it never even happened." 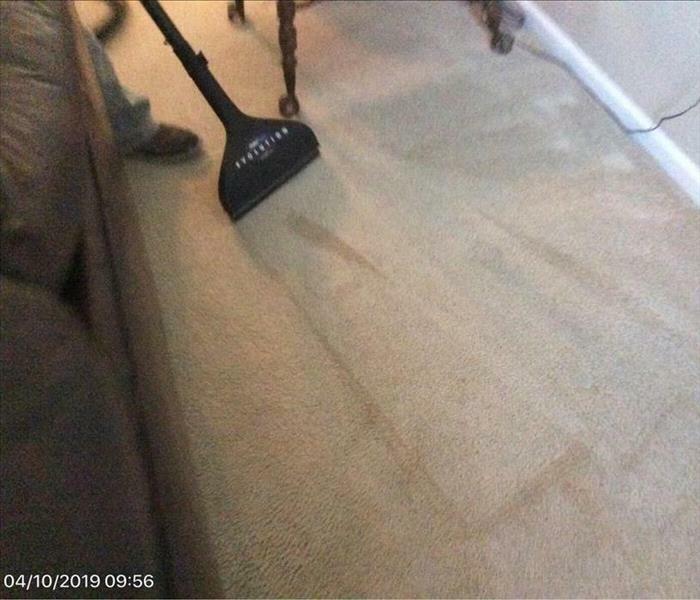 So, check out our list of services and call SERVPRO of Saline County for all your cleaning and restoration needs. SERVPRO of Saline County is locally owned and operated, so we are part of this community too. When you have a cleaning or restoration need, we’re already nearby and ready to help. We take pride in being a part of the Benton, AR community and want to do our part in making it the best it can be.